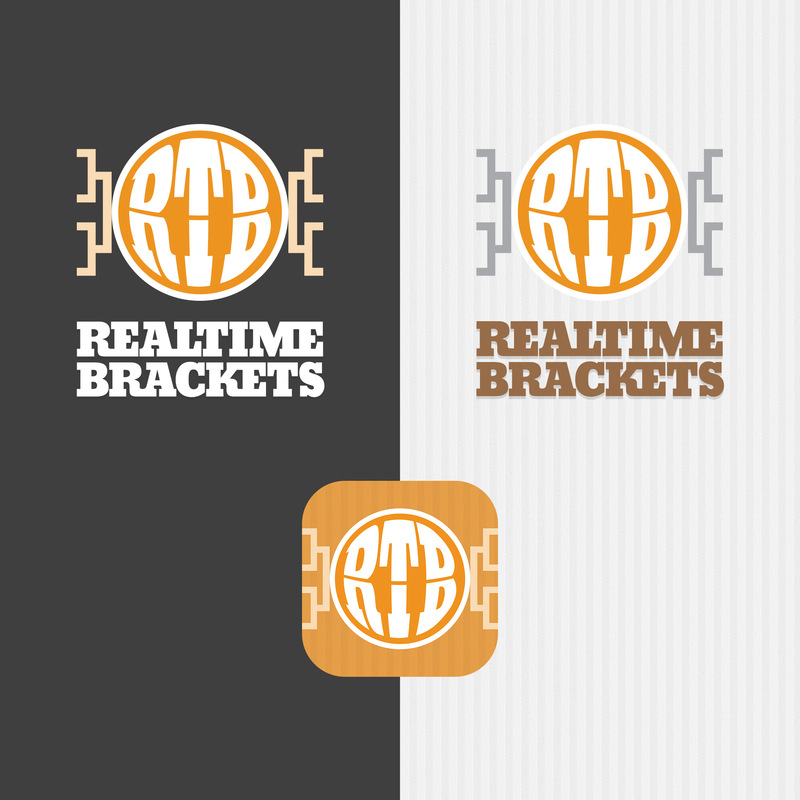 Realtime Brackets is a fantasy pick’em game based around NCAA mens basketball tournament. 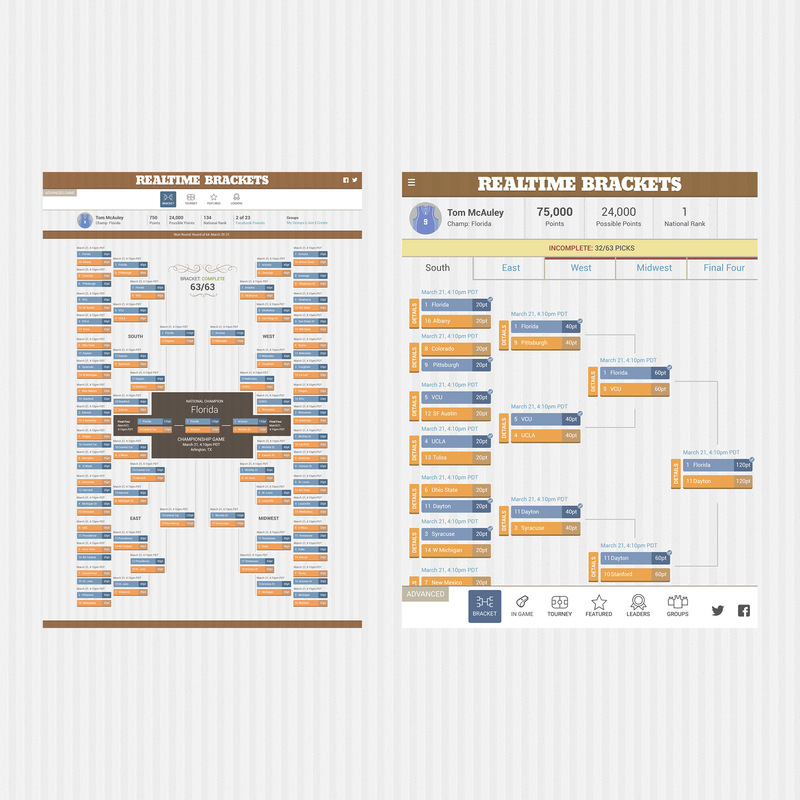 This is the first fantasy NCAA game that allows the user to switch their pricks in realtime. 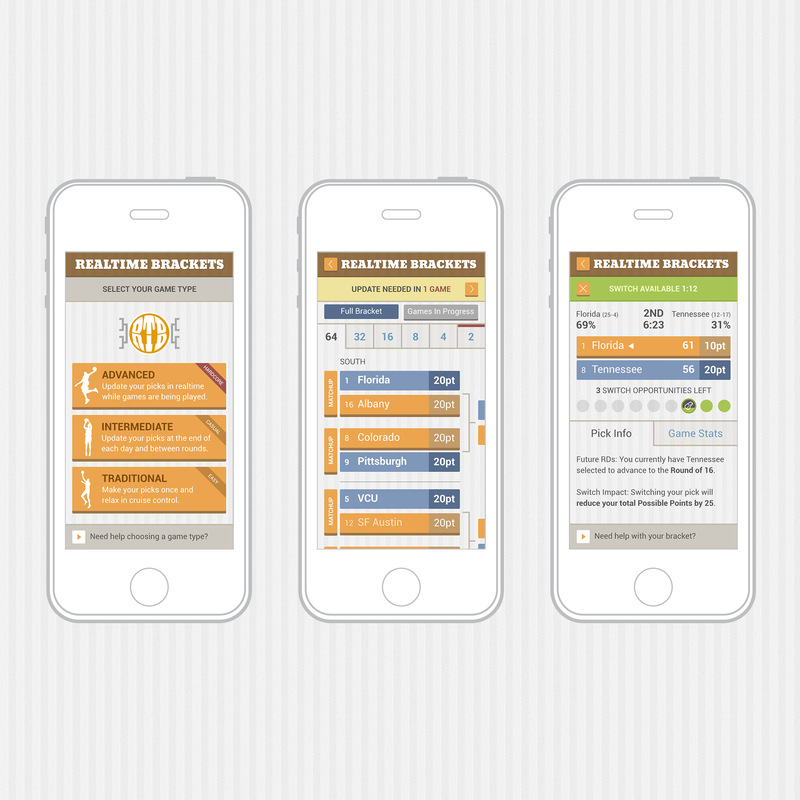 Completed work includes branding, art direction, information architecture, visual design for site and mobile devices.